Just a really clever screenshot from Imgur. 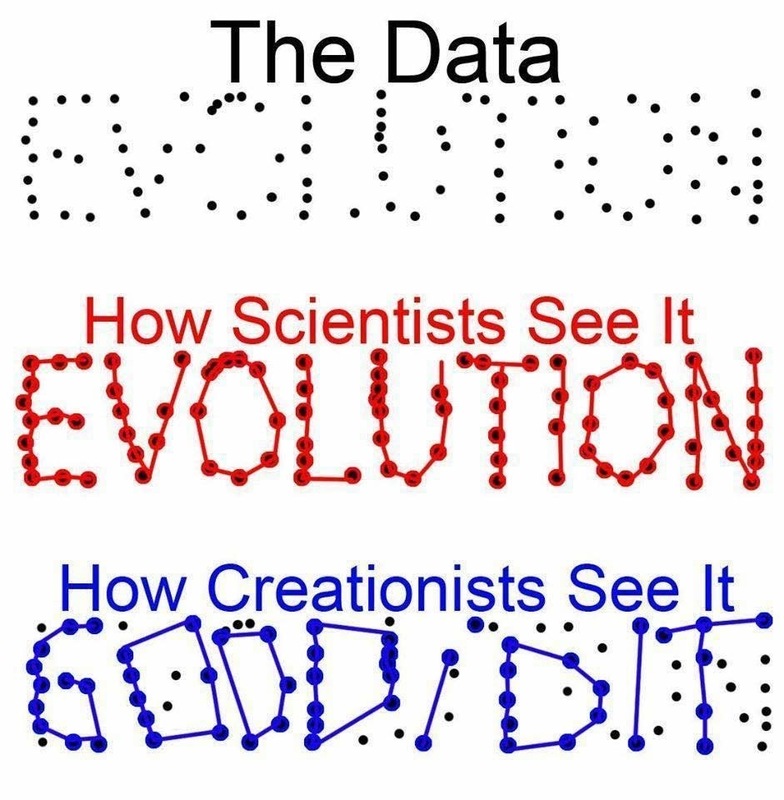 How data scientists data analysts see data versus how creationists see data points. No political view intended. 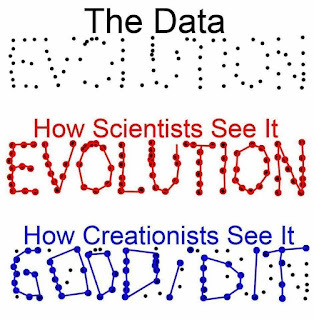 Just a fun image. This idea is very wonderful! I like so much your blog and I am really happy to see your post. Thank you for you are providing valuable content.